Spring Creek Repair is proud to be the Home of Hydro Cleaning Systems pressure washers. 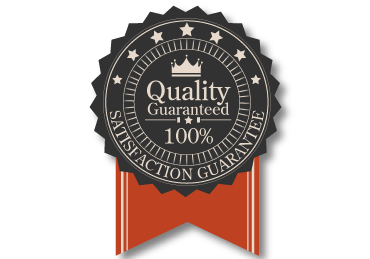 Manufactured right here in Central Nebraska for 22 years, Hydro pressure washers have all the features of our popular competitor, with several innovative improvements and features that add to the value and longevity of your unit. Our unit is known for its rugged durability and will hold up to the harsh demands of daily use! 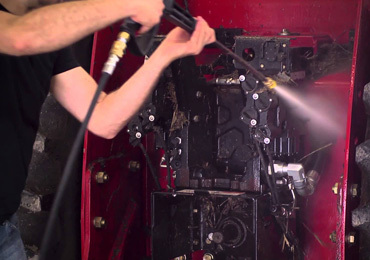 Check out our Hydro Cleaning System pressure washers in action in the video at the right! Our units come standard with 100-foot reel, hose, pressure reducing wand, and nozzle holder with 3 patterns.